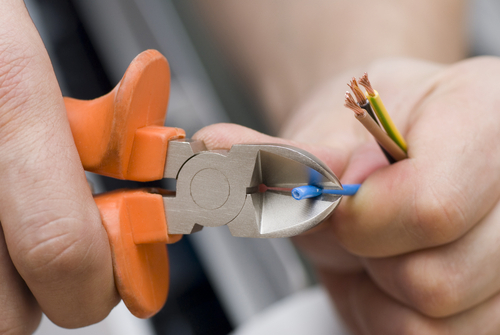 Is It Wise To Do Your Own Electrical Repair Work? In today's world of extensive use of the internet, Do-It-Yourself books, tutorials, videos and website are at the palm of our hands. This has generated a significant level of confidence among internet users that they can do almost everything by keenly following the guidelines provided in DIY materials. Well, some DIY methods of tackling common household problems are safe and can be considered efficient and more economical than calling a professional. However, other tasks require professional skills and experience. Electrical repairs fall in this category and require strict observance of safety rules. 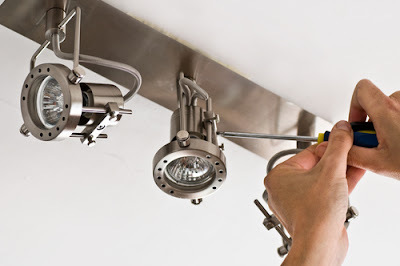 Safety and accuracy are the two key aspects of electrical repair work. Electrical problems are situations that any one can face at any time. When you are in that situation, it is important to consider the two aspects before deciding on whether to grab your tools or call a professional electrician. Ask yourself the following questions: Do I have the required skills and tools to safely carry out the repair? If not, can I get them easily? Will I carry out the repairs thoroughly and comprehensively just as a qualified electrician would do? If you are confident and comfortable with a 'yes' answer to the above questions, go ahead and do it. 1. Replacing a fuse: You may realise that a fuse continues to blow each time you replace it. You even think that replacing it with a larger fuse will solve the problem. However, this is a very costly mistake. How? The larger fuse can cause the wire to overheat and consequently cause a fire. The main cause of the fuse blowing is not the fuse itself, but a problem with the circuit wiring. You must have detailed knowledge to successfully complete any electrical repair. 2. Not understanding the age of the property: Older property usually have ground wires at outlet locations and switches. 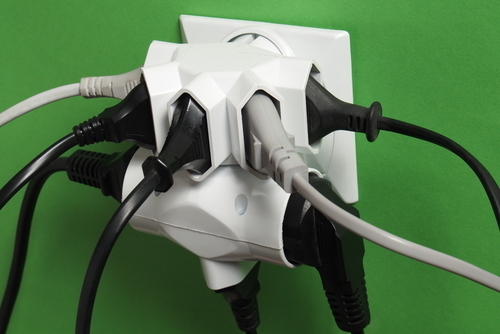 While doing a repair, you may use a grounded outlet receptacle to replace an outdated two prong outlet. You cover the plate and think you are safe. This is not right. If a short circuit occurs the plate could get energized and cause deadly consequences. 3. Using the wrong size of wire: Electrical wire is available in varying gauges and thickness. Using a wire of the wrong size can cause damage to your property. For example a wrong sized wire in the circuit can cause it to overheat and before the circuit breaker gets a chance to indicate that something is wrong, the wire has stopped working. The circuit breaker is then unable to protect other components of the circuit and the whole system gets damaged so badly that you spend a lot of money fixing the problem. The danger of making electrical mistakes stretches further in the fact that electricity is invisible. You might finish your repair work and think that everything is alright not knowing that a mistake you did somewhere in the circuit is smoldering a fire. This is the first and most important concern when dealing with electricity. How many seconds does it take for someone to die when electrocuted? Doing electrical repairs by yourself could result in such and other accident like fires. 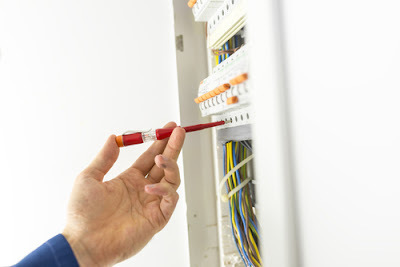 Qualified electricians understand the necessary steps to take and tests to do before handling electrical wiring for they have to ensure their safety first. This is what they do everyday, unlike any other person who may not be 100% sure of the necessary steps. 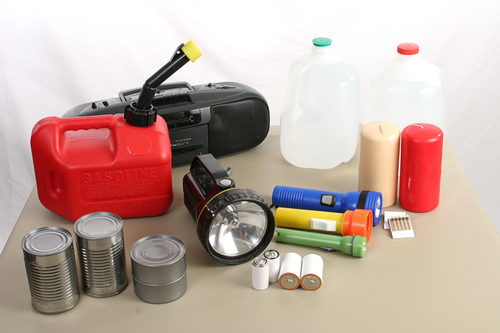 They also come with the required tools and protective gear. 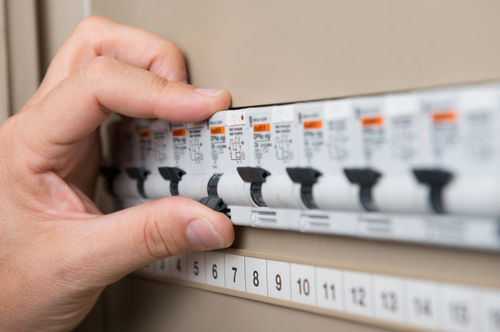 A professional electrician will ensure that the repairs he does in your electrical system will not cause any fire. The Singapore government through municipalities requires property owners to contract reputable electrical work companies when building their property. There are building codes that every property owner must abide to before being given a building permit. In addition, it is a legal requirement that every electrical work, may it be installation, repair or maintenance be carried out by a licensed professional. Failure to follow such regulation could cause a home owner to be fined or imprisoned, especially if the electrical system caused injuries and damages to other people. When you hire a highly qualified electrician, the electric problems are comprehensively solved and you need not hire another technician to fix subsequent problems. Though reputable electricians may charge a higher fee for their services to compensate for the inherent risks they take, they do quality work. Spending less money to hire an unqualified person will only cause you to spend even more money on hiring the right electrician for the job as the unqualified one provides substandard repair services and advice you to buy the wrong material. It is even more costly as faults caused by an unqualified person can lead to damage of property which would cause you to spend a lot of money on the property. Since qualified electricians are licensed, they are supposed to pay insurance premiums. This insurance is very important because the home owner is not held responsible in case there is an accident or some tools get lost. The insurance covers the electricians when they are in their line of duty. That is another reason why licensed electricians charge higher service fees. In conclusion, it is critical for home owners to be able to distinguish between electrical repairs that they are qualified to undertake and those that require the skills of a professional electrician. For the purpose of safety, it is wiser to hire a professional electrician to handle all electrical repair work. We use power for anything in the house. These days, most people cannot live without energy. This is why it helps to know a little about how to identify electric issues. When the power in your house does not perform properly in aspect or as a whole, the energy failure may be due to several issues. The first thing to do is to discover out the level of the failure. If you see initiates, fragrance something burning (especially if it odors like rubber) or discover proof of electric shorting like blackened areas and dissolved insulators, closed off the product, detach the power that provides that part of your house and get in touch with an electrical engineer. Do not try to do your own electric fix unless you are qualified and achieved at this and you have enough information about electric perform. Plugged-in system is not operating - There are three possible causes for this and you can analyze for them easily. First, is your system converted on? There are many circumstances that the user basically does not remember to change something on. Second, your system may not be operating. Try connecting it into a store that you know performs. If the product still does not perform, then there is something incorrect with it. If it performs on that second store, then the issue is the third possibility-the first store may be defective in itself or there is no energy going into that store. No energy in one aspect or the whole house - This may not be apparent right away. 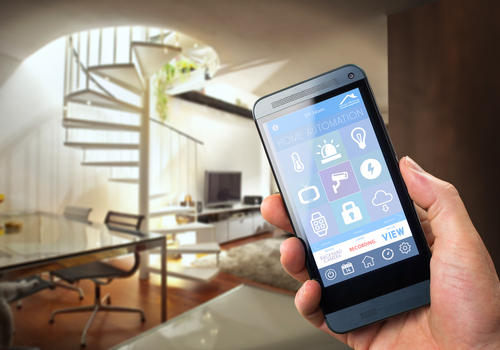 To discover if this is the situation, try other devices in that aspect of the house, like the illumination. Create sure that you study the entire house to determine the level of the failure. Once you've found out which parts are affected, examine the routine buster. Some triggered breakers are prepared with caution illumination or an indication to learn effectively for you. If it has not been triggered, there may have been an excess. In such a situation, convert off the involved change and get in touch with for help. If the energy failure is for the whole house, get in touch with your others who live nearby and ask if they too have no energy. In such cases, it may be a planned energy disruption from your provider or there may be some issues in the electric lines you are part of. 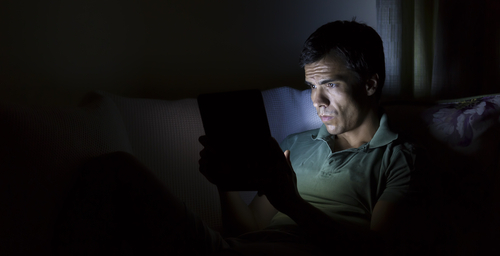 It is best to get in touch with your electric company and let them cope with the issue. Power turns down when you connect and try to use a new system - This is a traditional excess situation. Simply remove the new system when this happens. If the energy does not come back on, the routine had been triggered, so you better examine the routine box. 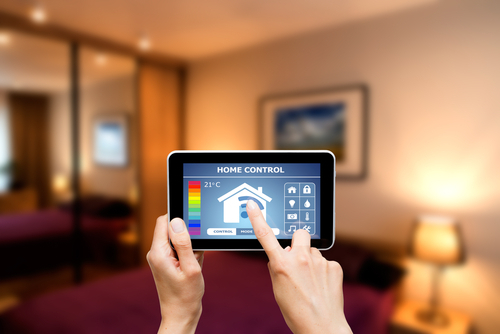 Switch off the energy to that aspect of the house and then get in touch with for help. On the whole, when you encounter a issue, notice first yourself. Do not go thoughtlessly and take what others have said or by the language they used to explain the situation. Some problems happen only once and then are gone. Some things you have thought to be deceased may actually still be operating. At the end of the day, power is not something you can cope with without training, so you are best by calling someone with adequate information on the issue, like an experienced. Living in a urban hub delivers with it a reasonable proportion of electric issues for the property owners. The increasing inhabitants in these locations means that the stress on the town's energy is huge. This can cause significant electric issues in houses. The best option is to get in touch with a certified electrical engineer to come in and identify the issue. When experiencing electric issues, most property owners are in the horns of situation in determining whose services to acquire. This is because the town thrives with Do-It-Yourself lovers, who cause as expert handymen and who seem almost too eager to put their overrated DIY intuition and abilities to the analyze. It is another issue that, compared with an experienced electrical engineer, they can attempt to fix only the easiest of electric issues which are better designed for their restricted skills-set. There are many do-it-yourself lovers who usually do not know what they are trying to achieve and are similar to a fluff in a chinese suppliers shop. Where certified electrical engineers get the job done in the most expert manner, beginners routine through electric wires, sort claws in all the incorrect locations, connect the incorrect wires etc. Other than the apparent risk that teasing with electric techniques presents to lifestyle, committed do-it-yourself projects may also cause an excess when least predicted which outcomes in a fire. Furthermore, most of these lovers and handymen would offer to do any characteristics or range of electric job with some of them even appearing as certified electrical engineers to increase their business leads. But because they lack both the abilities and information, both of which are a necessary requirement for fixing electric issues, significant issues that are beyond their potential only end up more intense. Additionally, beginner electrical engineer knows little about standard relationships and is therefore likely to set up reduce relationships in your electric cabling. These reduce relationships in electric techniques can be precursors to arc mistakes and electric shoots as they cause electric joint parts to get too hot which outcomes in short tour. In the most severe, reduce relationships can confirm disastrous, not only causing equipment damage but also resulting in accidents and deaths. You have to substitute your illumination far too often: - If you encounter a higher burnout rate for illumination, then there is a certain issue with the electric cabling in your house, or you are using the incorrect electricity mild bulb in the store. Check the mild bulb ranking and use the right electricity mild bulb in the store to discover the solution to the issue. With the power converted off, modify the get in touch with in the light store for making better get in touch with with the mild bulb. If you still encounter issues with your illumination, you should seek advice from an expert electrical engineer. The ongoing playful of illumination and unexpected switching on and off of recessed illumination indicates that there is a issue with the electric routine. An electrical engineer in The atlanta area can help you fix this issue. Although it is a little bit less expensive to seek the services of an duplicate electrical engineer, you may be relationship a higher degree of risk just allowing an unskilled beginner electrical engineer mess with your electric cabling. A expert electrical engineer assures protection and comfort through execution of latest NEC protection methods and recommendations. So why not choose an experienced expert over an duplicate novice?